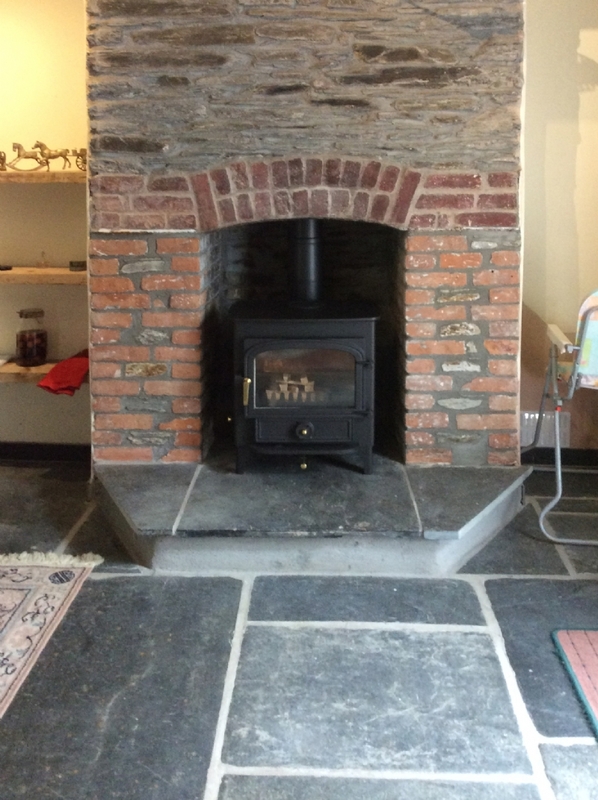 Clearview Vision in a brick fireplace wood burning stove installation from Kernow Fires. 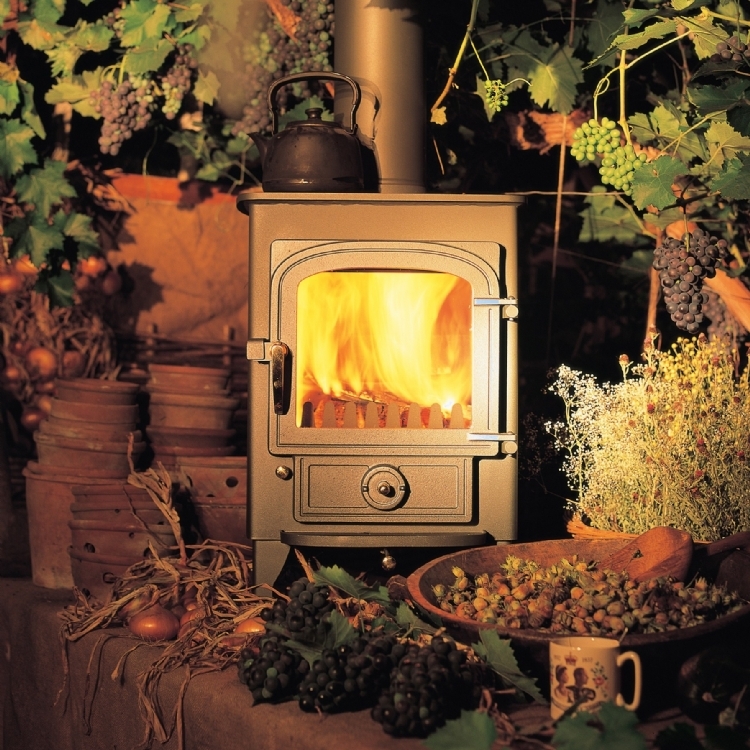 This lovely old fireplace was perfectly suited for a Clearview Vision. 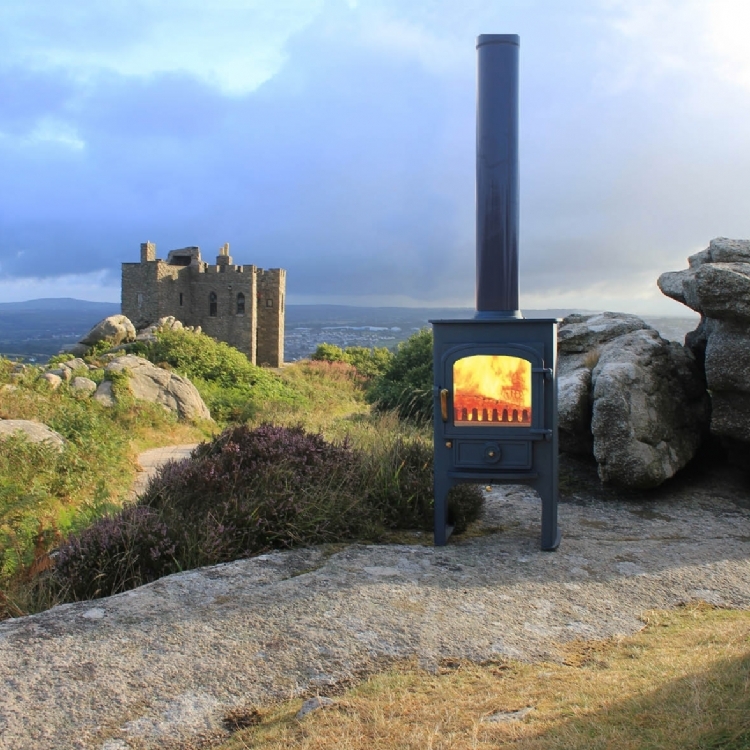 British made and traditionally styled the Pioneer loks very at home.